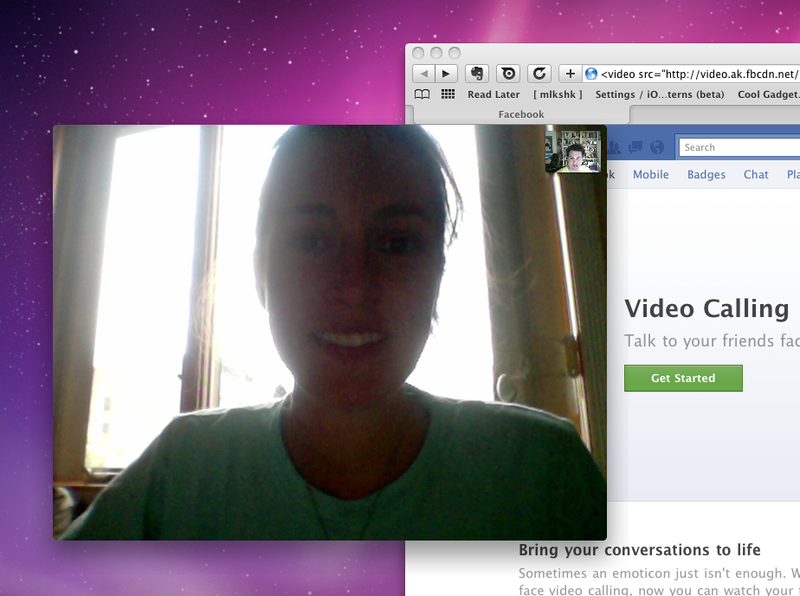 Here’s how to start using Facebook Video Calling now! Facebook has announced Video Calling and group chat, along with other improvements to Messages. Video Calling will be available to everyone over the next few weeks, but if you don’t want to wait, you can get it now. To start video calling now, visit this page on Facebook and click Get Started. 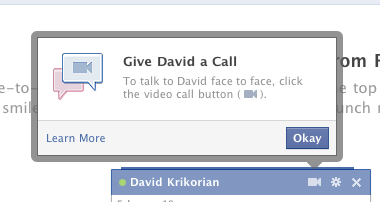 Once you’ve clicked the button, Facebook will lead you through the process of starting to use Video Calling. First, you’ll need to install an app, this may require that you allow it in your browser. Once you’ve got it installed, you can request a chat with any available friend by starting a chat and clicking on the video camera icon. Your friend will need to install the Video Calling app as well, once they have, you can start chatting! If your friend is unavailable, you can record a video message to let them know you tried to reach them. Once you’ve tried out Video Calling, let us know how your call quality and overall experience was in the comments below!